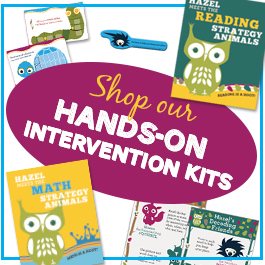 Home › FREEBIES › Special Education Behavior Chart: Hootin’ for a Great Day! 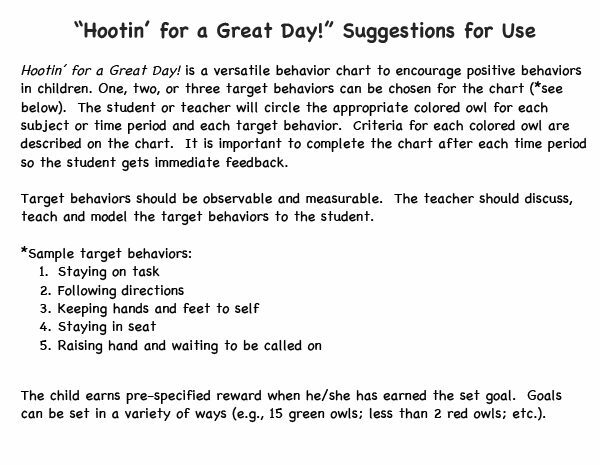 Special Education Behavior Chart: Hootin’ for a Great Day! Hootin’ for a Great Day! 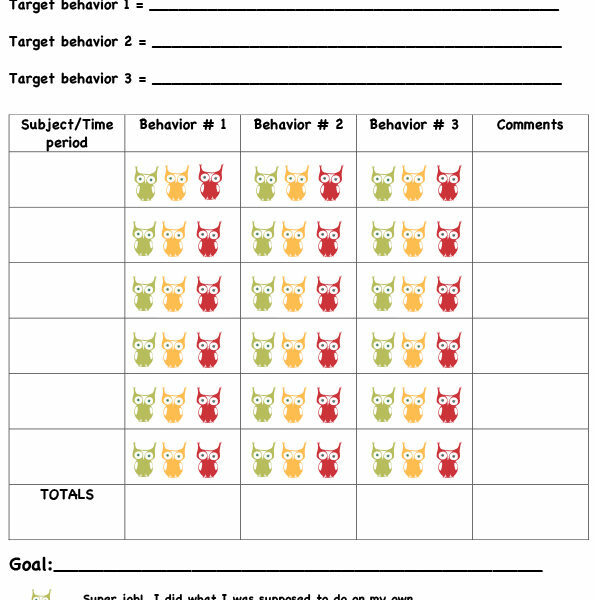 is a versatile behavior chart to encourage positive behaviors in children. 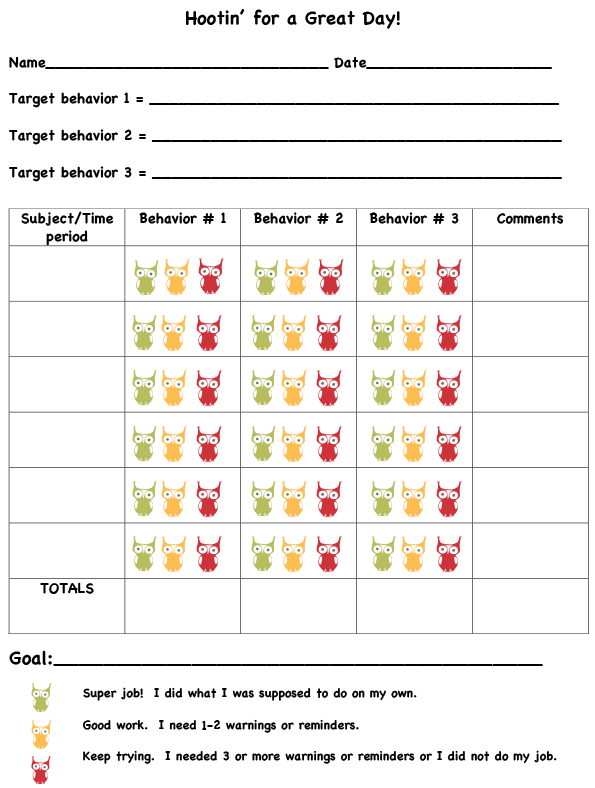 One, two, or three target behaviors can be chosen for the chart. The student or teacher will circle the appropriate colored owl for each subject or time period and each target behavior. Criteria for each colored owl are described on the chart. Suggestions for use are included as well. 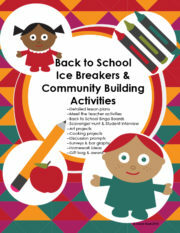 Great for general education, special education, and intervention students in grades K-3. 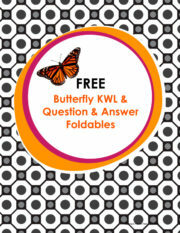 Tagged as astute hoot, behavior, free, Freebie, K-3.